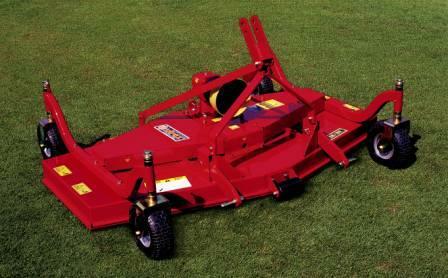 Heavy duty finishing mowers are available in working widths from 1.2m (48”) up to 5.2m (17’). 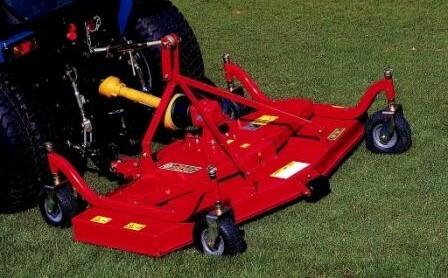 These finishing mowers can be front or rear mounted with the choice of rear or side discharge. 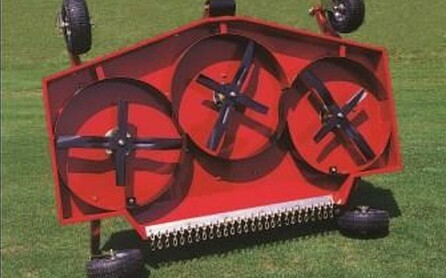 Options available are a mulching kit, anti scalp roller and pneumatic tyres. 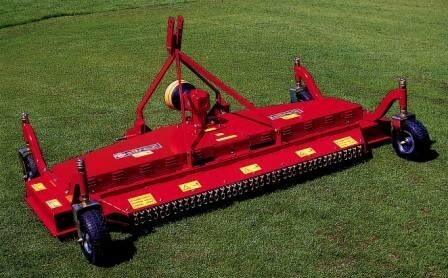 The mowers of 3.6m (12’) and above are trailed machines with hydraulic folding. 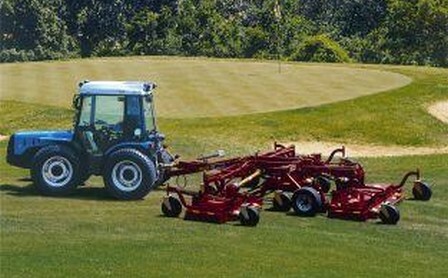 The power required is from 12hp up to 60hp.